It’s been one of those weeks, where the rain doesn’t seem to stop, it’s dreary, and you’re dreaming of pina coladas and the beach when the little technological device next to your bed starts to ring incessantly, reminding you that it’s time to leave your oversized plush comforter and the heat you’ve closed in around you. With weeks like this, it’s no wonder I crave something warm and cozy to trickle down my throat as I prepare for the day ahead of me. Usually, like the rest of you I would assume, choose coffee. But on rainy, miserable mornings, there’s something so quintessential about watching my morning HGTV and sipping on tea as opposed to coffee. Tea is soothing and de-stressing and many of us are familiar with the much touted health benefits associated with tea. However, many of us are too far removed from tea cultivation and the methods and specifics of brewing the perfect cup of tea. We’re impatient, so oftentimes a bag from a box will do. 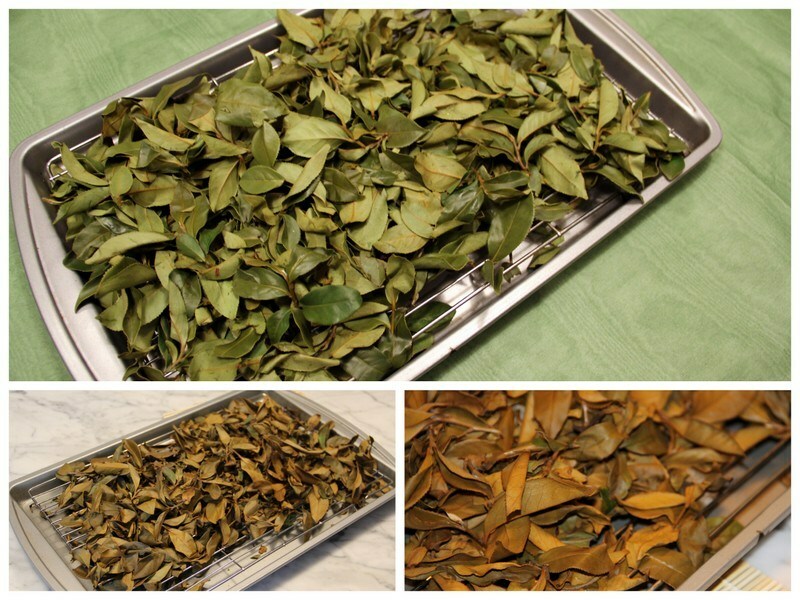 But what if we could connect to the scent of the tea leaves, mirror tea making in its finest, right from our own homes? That my friends is where Caleb Hodes from Boston Teawrights comes in. Attempting to do things differently, Caleb crafts tea from scratch, as well as sells the leaves so that you can master the craft of tea making as well. I had the opportunity to speak with Caleb this week about Boston Teawrights that was founded just last year in 2012 and incorporated in 2013! Their mission: Help you create your own tea using the leaves of the plant in their basic form. People craft their own beer in their home, why not do the same with tea? You are a very new company, so where do you eventually see the company going? 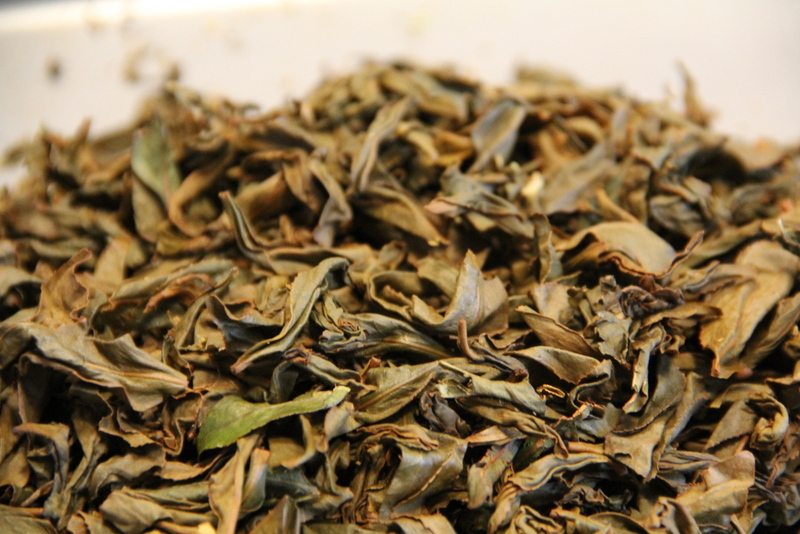 Teawrights is all about the experience of Tea Craft (creating tea from scratch). The more I chat with folks, the more I realize that this can grow in many different directions. It’s a little ambitious, but I would love to see this company spearhead a community of Teawrights and craft tea enthusiasts. Where are some of the places your leaves come from? Right now, our leaves come from Taiwan. They’re grown & harvested by a family business with which we’ve developed a relationship. We have growers in other countries ready to go as we grow. eventually, I would love to include tea grown from all over the globe, including here in the US. Yup, there are growers right here (well not in the Northeast). What are you excited for at the Hyper-Local Craft Brewfest (HLB)? I’m definitely looking forward to meeting all sorts of craft beverage fans. The energy in the place will be great and seeing what many of these brewers share could possibly inspire some new types of tea. In fact, I’m also looking forward to trying out a whole new tea I’ve been working on just for this event! How do you plan on being a part of HLB- what do you plan to bring/contribute? Well of course we plan on giving out samples of some teas I crafted. The other week I spent some time creating a couple kilograms of black tea to use as a base. A friend of mine who is a local farmer gave me some locally grown willamette hops from Four Star Farms. Right now I’m trying out methods to include it into a hop-flavored tea. It should be interesting if I can get it to work! What is your favorite place (anywhere in the world) to get tea if you do not make and brew it yourself? 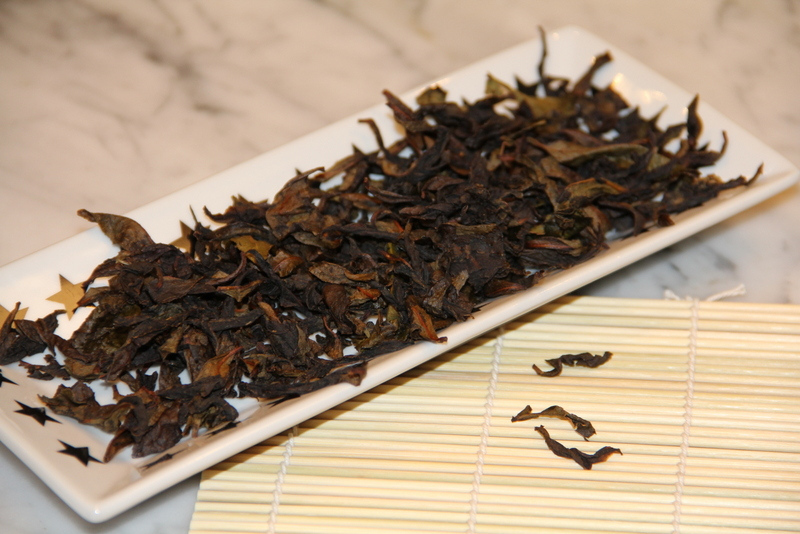 Some amazing teas can be found online through Imperial Tea Court & Ten Ren. Locally, it really depends on what part of town I’m at. I’ll share a cup with folks at Render, George Howell, Voltage, & Thinking Cup. They all offer Mem tea and equally good coffee (yeah, I drink that too). Tealuxe & Dado specialize more in tea, have their own blends & I love taking some reading to their cafes. Special thanks to Caleb Hodes!